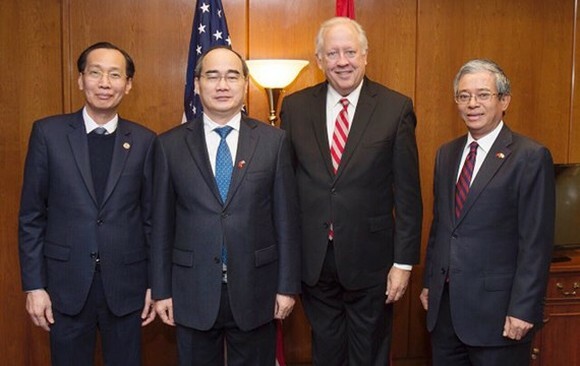 Within a visit and work in the United States of America, Politburo member, Secretary of the Ho Chi Minh City Party Committee Nguyen Thien Nhan led a high-ranking delegation of the city to meet Deputy Minister of US Foreign Affairs Thomas Shannon and Senior Director for Asian Affairs at the National Security Council of the United States Matthew Pottinger yesterday morning (following the Washington time). 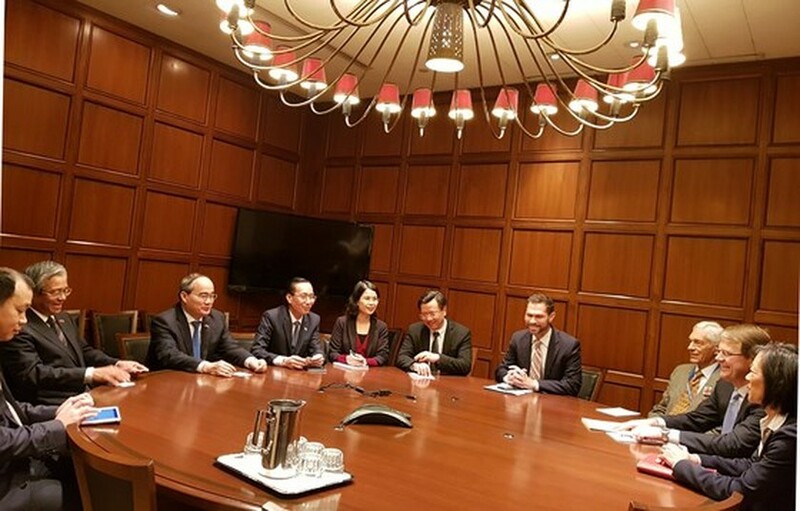 At the reception, City party chief Nguyen Thien Nhan highly appreciated the Vietnam- US relationship and he affirmed that 2017 is considered as a blossom year for the two countries’ relationships. 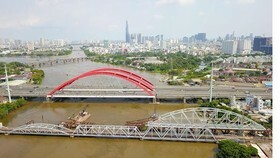 The official visit of President Donald Trump to Vietnam last month showed a special attention of the partner to the Southeast Asian country as well as affirmed wishes in strengthening the bilateral ties between the two nations, added the city leader. 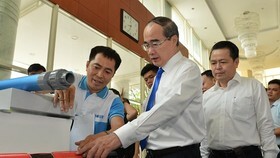 City party chief Nguyen Thien Nhan shared with the partner that this visit aims to call on assistants as well as create cooperation conditions between Ho Chi Minh City and the US’s partners in a start-up eco-system establishment, innovation, development of smart urban project and innovation center in districts 2, 9 and Thu Duc in a context of the National Assembly (NA) that has just approved specific mechanisms for the city. 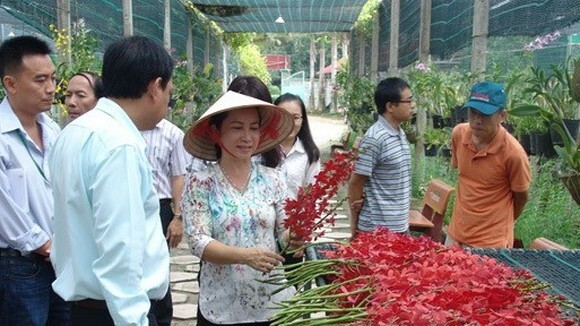 The United States of America received more than 20,000 Vietnamese students which strongly affirmed good relationship in the educational cooperation and human resources training for the countries’ mutual benefits; in parallel, US pledged to continue promoting trade and investment ties with Vietnam in the coming time. 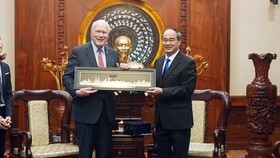 Deputy Minister of US Foreign Affairs Mr. Thomas Shannon announced that the Government of the United States would collaborate with Vietnam in overcoming post-war consequences, cleaning up dioxin in Bien Hoa airport of Dong Nai province, supporting anti-climate change in Mekong Delta region, and strengthening educational cooperation programs as same as Fulbright University Vietnam. 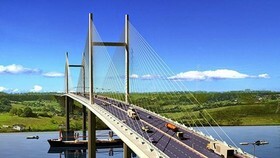 Mr. Matthew Pottinger appreciated determination and efforts of the city in environmental protection; and he believed that Ho Chi Minh City would be the top destination of US enterprises in Vietnam. 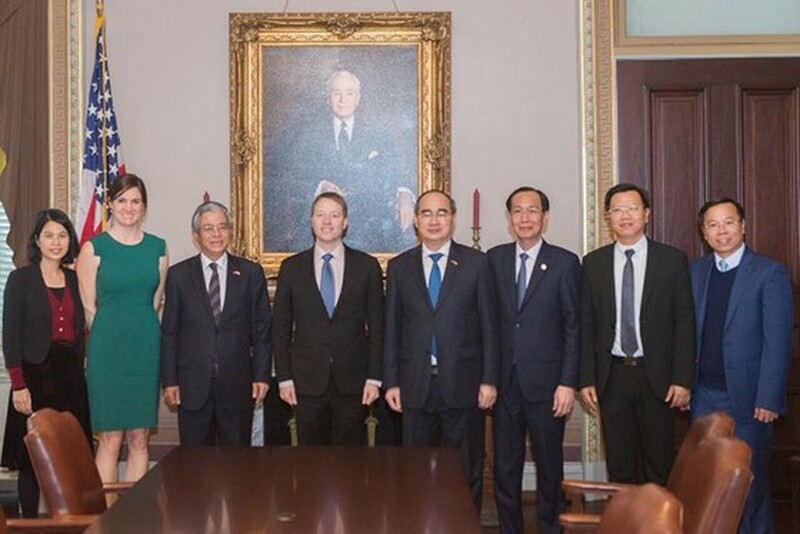 On the same day, HCMC Party Committee Secretary Nguyen Thien Nhan, Vietnamese Ambassador to US Pham Quang Vinh and senior leaders had a meeting with leaders of Brookings Institution as well as attended a discussion with scholars and researchers of Global Cities Initiative Program of the Brookings Institution at Washington capital. 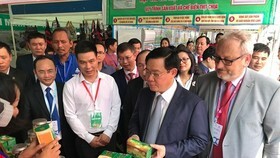 At the meeting, City Party Secretary Nguyen Thien Nhan shared potentialities, challenges and development strategies of Ho Chi Minh City, saying that the city hoped to play an important role and lead in the country’s fourth industrial revolution. 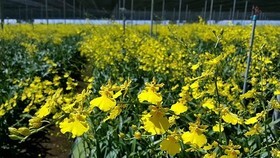 Additionally, the city Party chief also desired that the Brookings Institution would organize seminars about innovation center establishment in March or April, 2018. 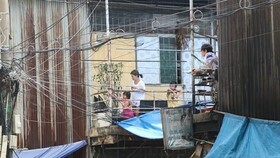 HCMC will invite four cities in the country to take part in the event.